At Harvey Norman Commercial and Education, we take pride in our quality products, extensive range, and exceptional service. We have commercial showrooms in Auckland, Tauranga, Christchurch and Queenstown. Our 70 strong team are solely focused on servicing your procurement requirements and providing a bespoke experience for all of our clients. Some of our staff are also based in strategic retail stores around the country. Please refer to the contact us tab on our website for further details. 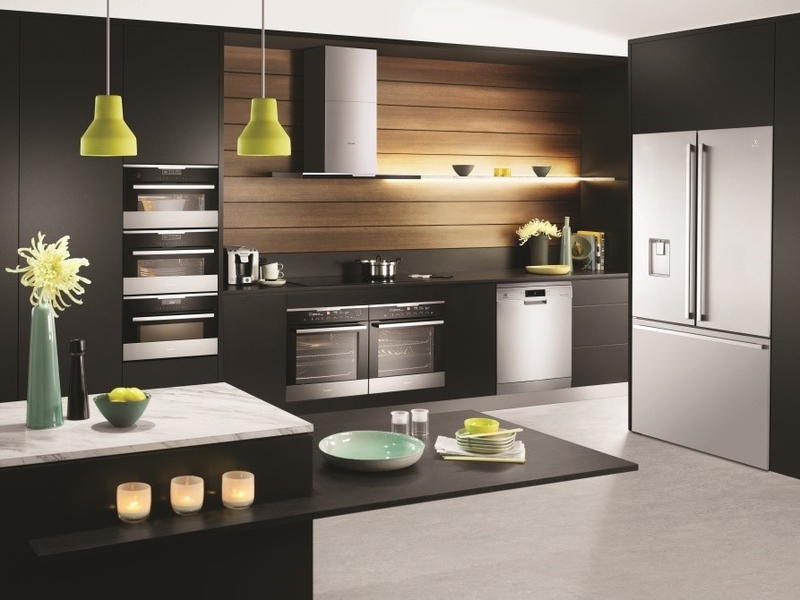 We are a genuine one stop shop providing a wide range of categories including; Computers, Kitchen Appliances, TV & Audio, Small Appliances, Heating & Hot Water Options, Professional Hospitality Cooking, Dish Care, Refrigeration, and Furniture & Bedding. We also provide a full design and install service if required. How does Harvey Norman Commercial & Education engage with our clients? We focus initially on understanding our customers requirements, then work with our supply partners to offer the best solution to suit the needs of our clients. Our showrooms provide a unique opportunity to showcase our products and provide a unique experience. Clients get to engage with our range. Alternatively, we can visit you in your place of business to discuss possible solutions in your own environment. Our quotes are provided with accurate information in a timely manner and when products are confirmed, our systems are designed to provide seamless delivery as required. © 2007-2017 Harvey Norman Stores (NZ) Pty Limited, Private Bag 94035 South Auckland Mail Centre, Wiri Auckland 2240, All prices are exclusive of GST.